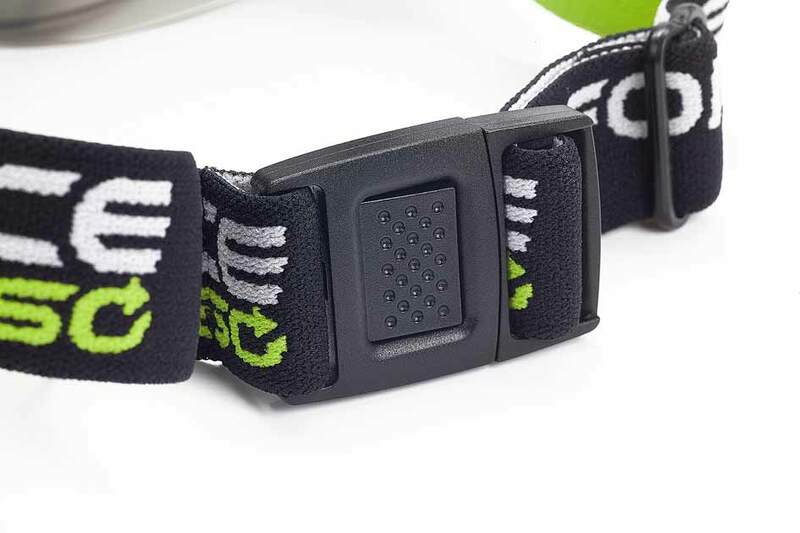 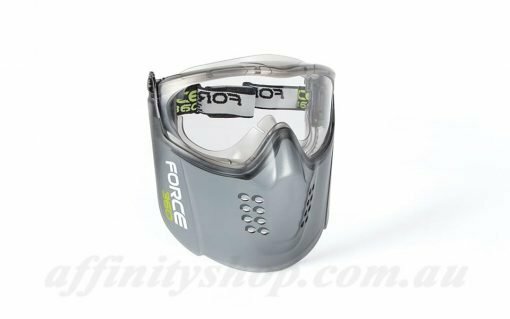 The Guardian Plus Visor Combo Faceshield by Force360. 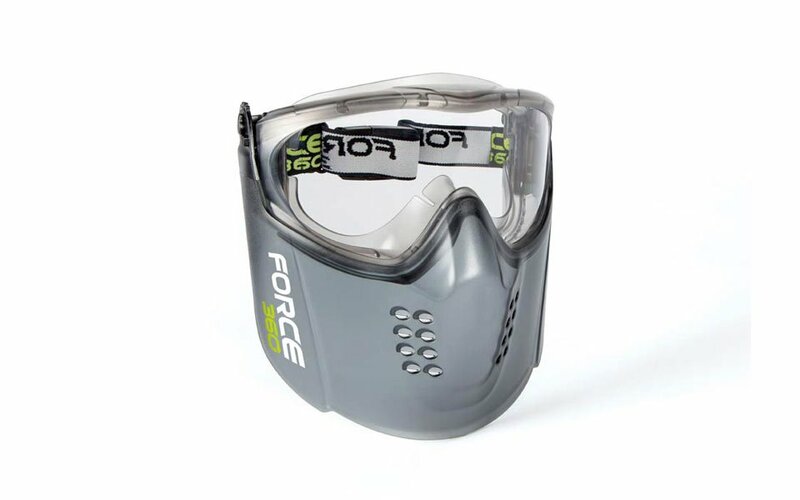 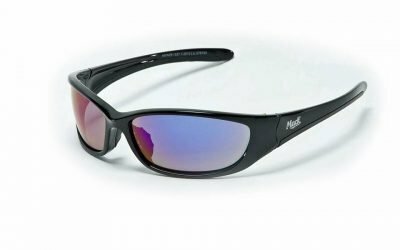 This eye protection is part of the Force Performance Range (FPR) Work Eyewear. 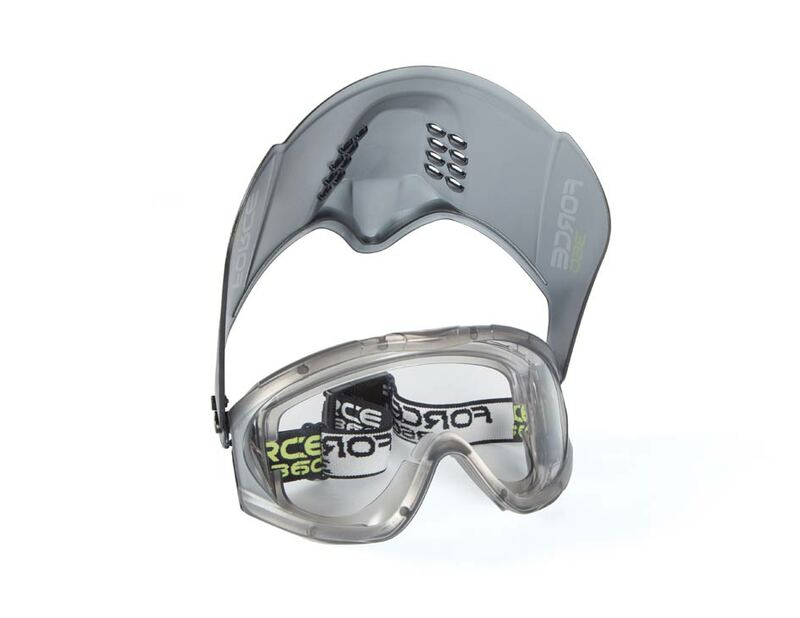 Guardian+ is a wide vision goggle with certified medium impact and splash protection. 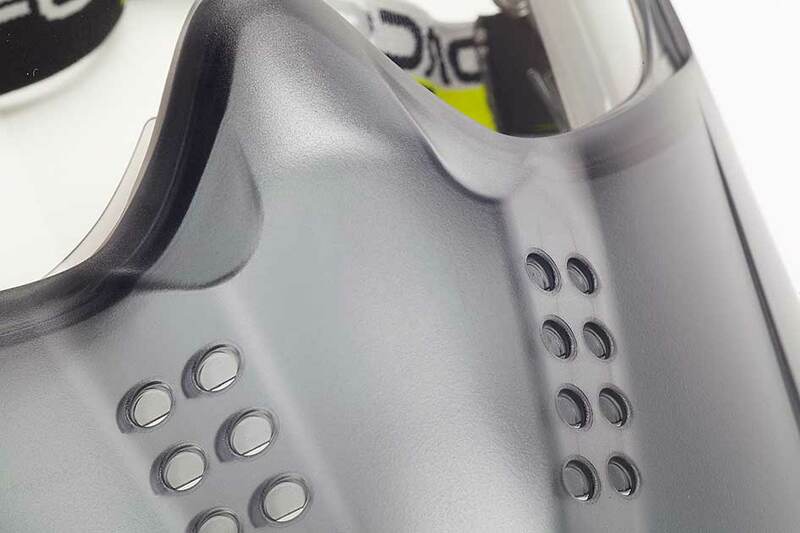 Offering a premium, comfortable fit. 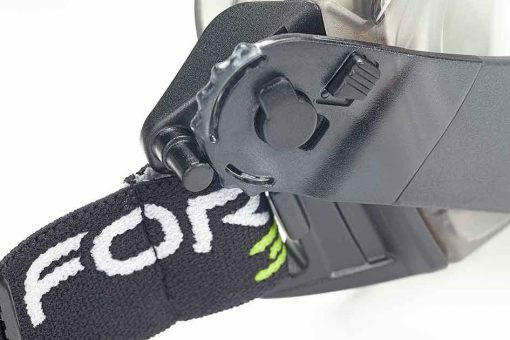 The Guardian+ comes with a cutting edge unique V Pivot Visor(fold up design). 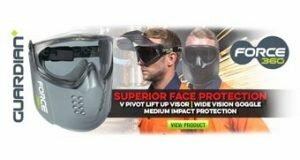 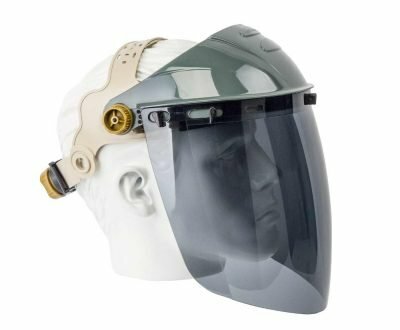 Guardian Plus Clear Visor Force360 Faceshield Eye Protection Product. 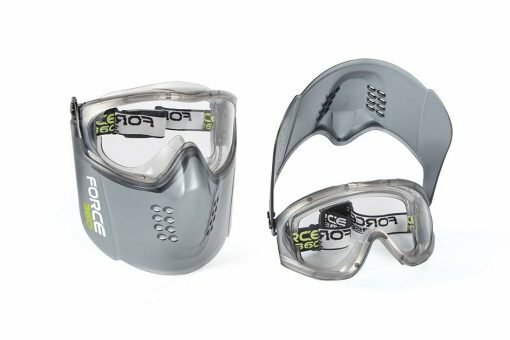 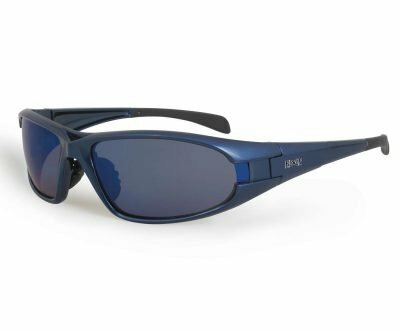 Force360 source their entire FPR of safety eyewear from a single manufacturing partner to ensure consistency of product. 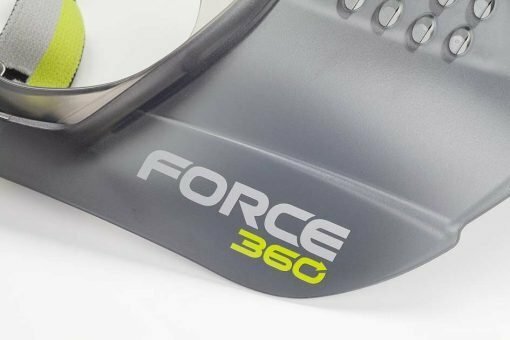 Further step have been taken by Force360 to engage SAI Global to audit and certify the manufacturing process and the products. 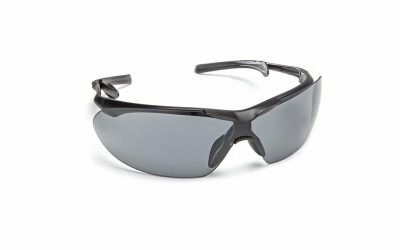 If you have any questions or need any help, please get in touch with us today. 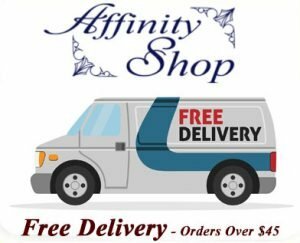 We are always happy to help where possible.